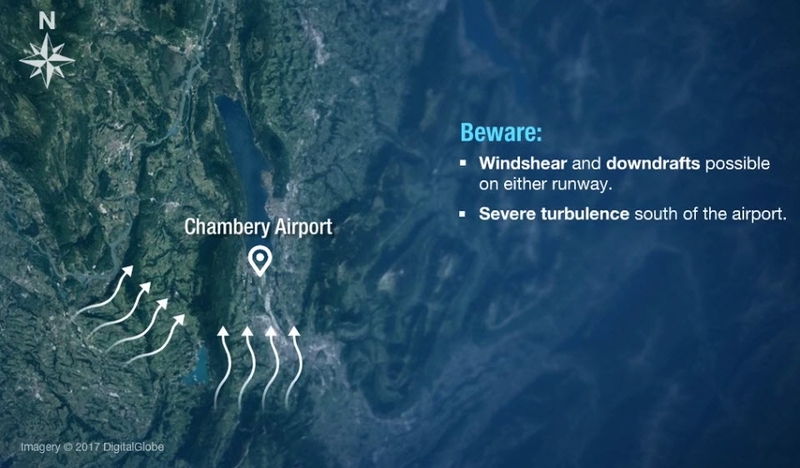 This eLearning course familiarizes pilots with some key aspects of operations at Chambery Airport such as: airport constraints, approach and departure operations, and human factors / CRM techniques that will aid in safe flight operations at Chambery Airport. 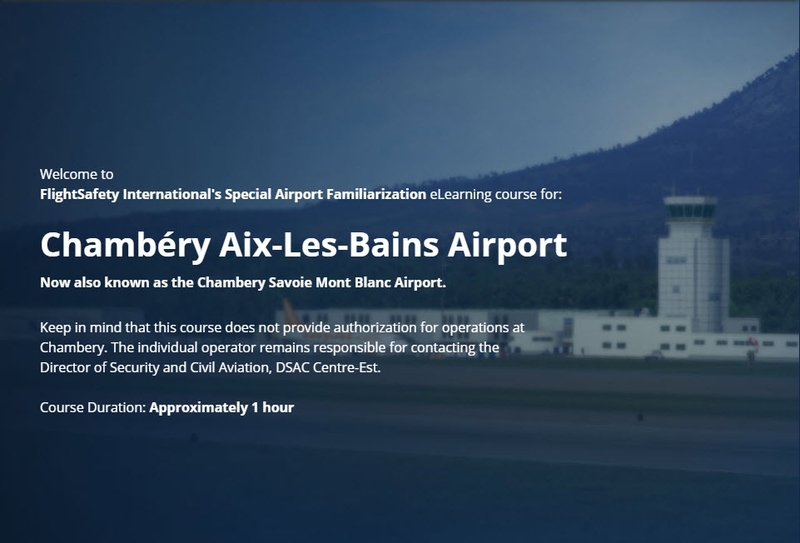 This course is designed to meet the ground requirements for operations at Chambery Airport. FlightSafety’s Chambery Special Airport Training is a more comprehensive course that includes simulator training. 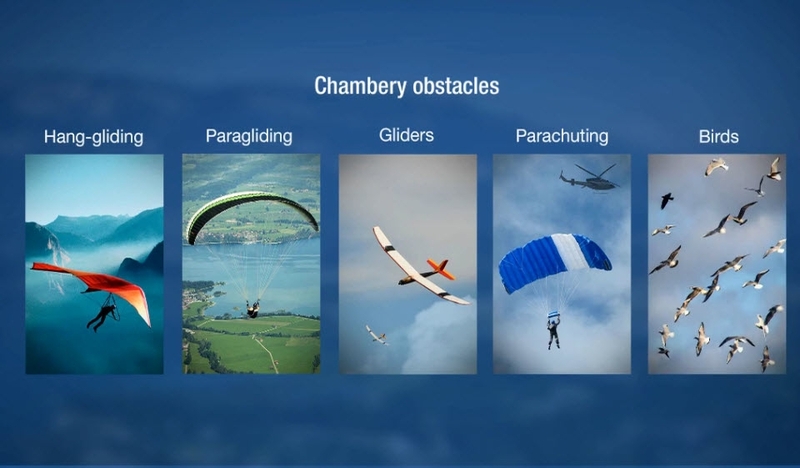 Pilots will receive a Record of Training indicating the specific training complete, however this eLearning course does not provide authorization for operations at Chambery Airport. 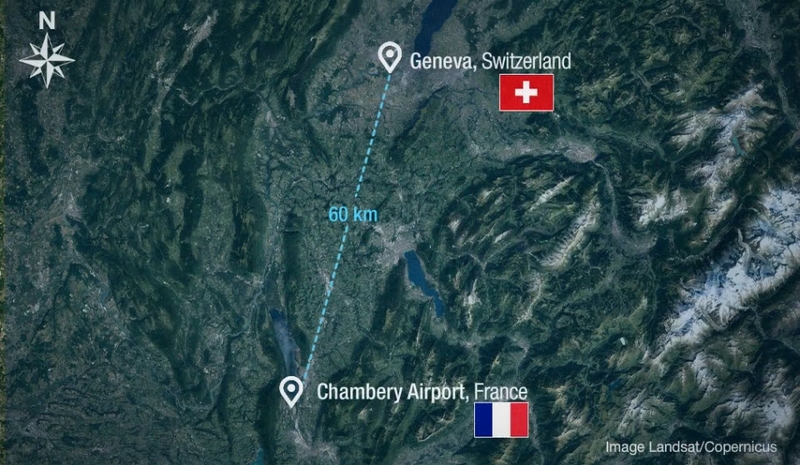 The Operator is responsible for meeting all additional requirements and for contacting Chambery Airport Operations and DGAC-Center Est to begin the approval process. 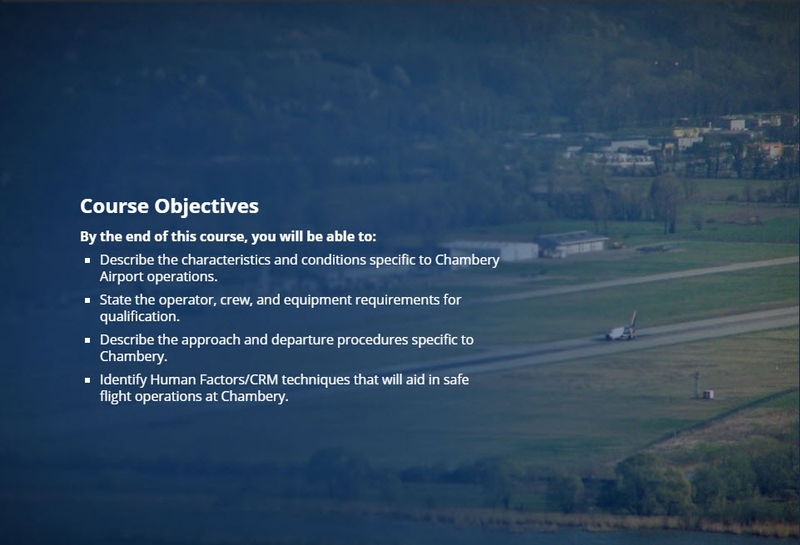 Regulatory Requirements: This course does not provide authorization for operations at Chambery Airport. 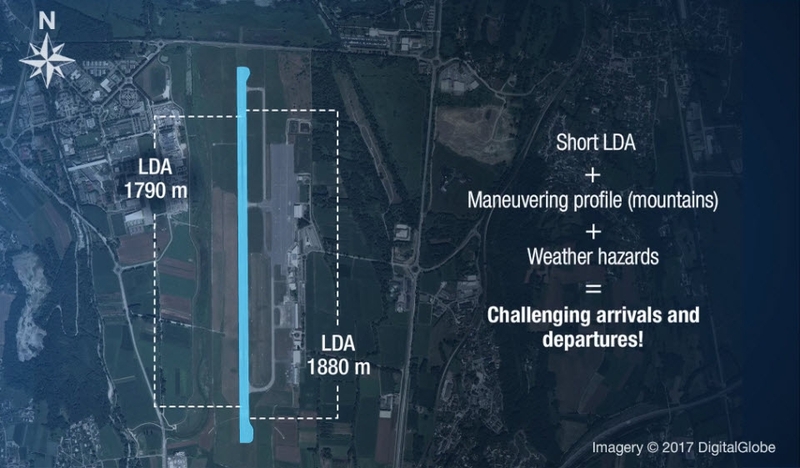 The individual operator remains responsible for meeting all requirements and for contacting Chambery Airport Operations and DGAC-Centre Est to begin the approval process.